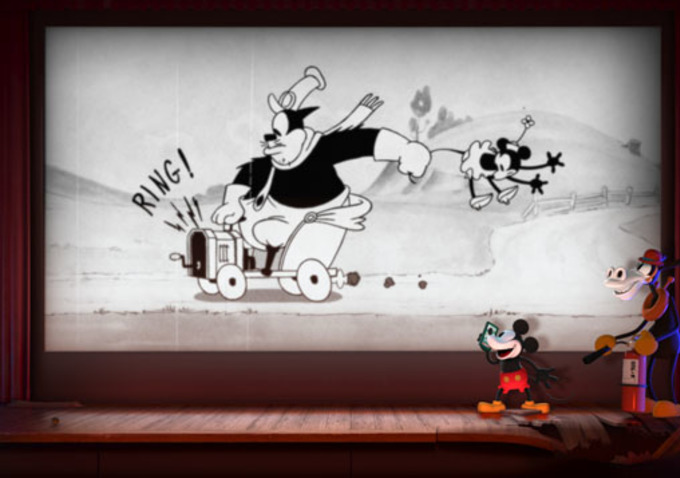 Generation Film’s Official 2014 Oscar Ballot Picks | Generation Film! Below is my official ballot for the 2013 Oscars that will be airing tomorrow. What you’ll notice about my picks is that I’ll choose who is most likely to win and also comment on who I personally think deserves to win the award. As you’ve noticed in years past these two hardly ever overlap but that’s pretty common with personal preference. Feel free to add yours in the comments especially if you have strong feelings against any of my picks or feel I’m wrong in my prediction (I’m usually fairly accurate). My who will win choices are my official ballot selections while the who should win are my personal choices had I been dictator of the Academy and awarded it to who I felt deserved it. It’s quite possible that the sweep Gravity will have in practically every other category it’s up for might translate into an overall victory for picture but I’m fairly certain the Academy and the voting members aren’t stupid enough to bypass an obviously important film such as Steve McQueen’s 12 Years a Slave. 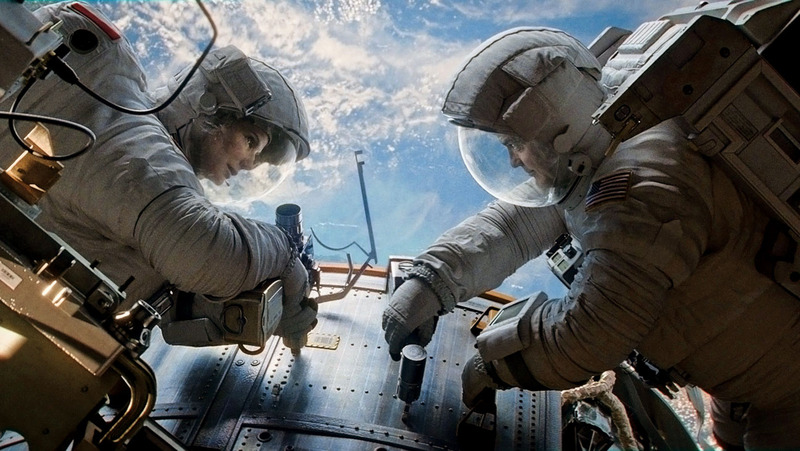 Having talked to some Academy voting members who have expressed reluctance to even view this beautiful, inspirational, and yes, mildly harsh film there is a deep concern that the impeccably made yet simply written Gravity could pull off a win. Pretty much every year the film that usually deserves to win doesn’t so it’s a trend we can expect to happen again here (think Shakespeare in Love beating Saving Private Ryan or Crash beating Brokeback Mountain). 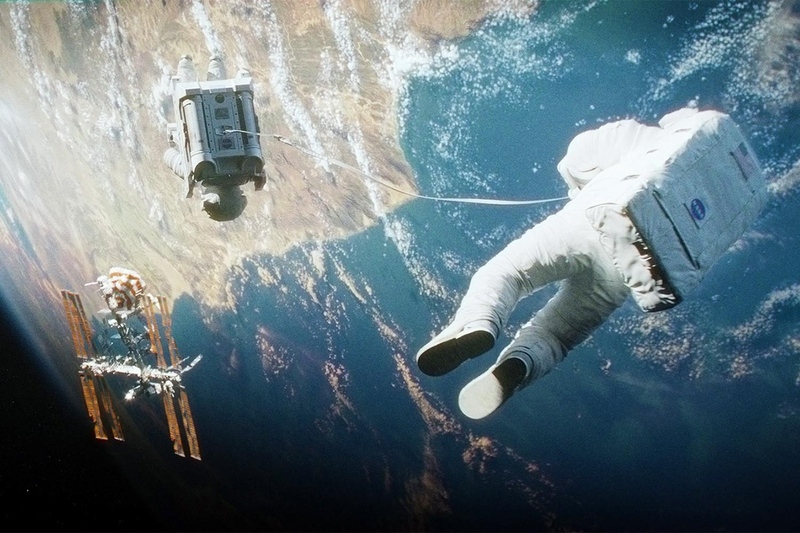 My previous comparison might be unfair because Gravity is quite the film but lacks a certain timelessness to it (not to mention it lacks medium transition…have you watched it on your computer yet? I have). The crux of the matter is this: 12 Years a Slave is more than just an emotive, technical, and timelessly expressive film but it’s actually an important story that will continue to inspire generations to come. If that doesn’t deserve Best Picture then I don’t know what does. There are some questionable nominees in general in this category, most notably Dallas Buyers Club which had great performances but was simplistic in thought when it came to telling a basic biography tale. How that got nominated over Inside Llewyn Davis is a truly mind bending thought of Award injustice but we always know that snubs for quality work happen every year and this one was no exception. This will be Gravity’s consolation prize for winning practically everything but not Best Picture because it simply doesn’t justify that win (as I stated above with why 12 Years a Slave deserves it). 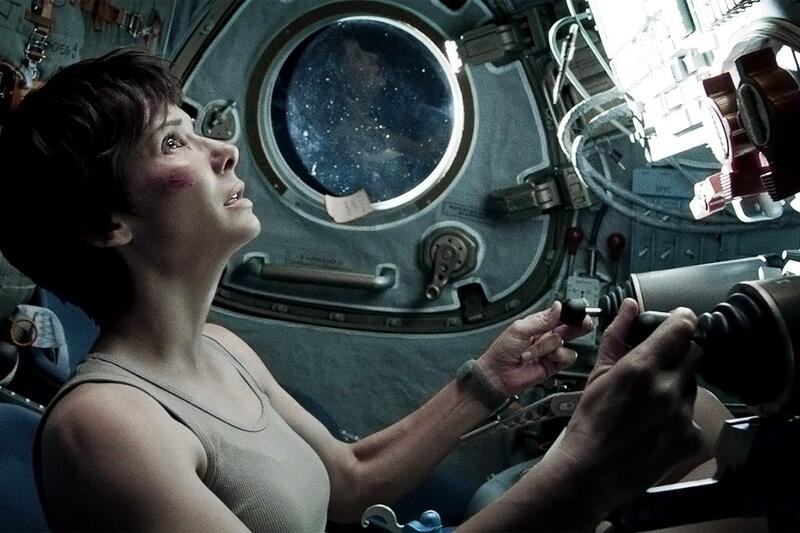 Cuaron has undoubtedly upped his technically cinematic game here in Gravity mostly due to Emmanuel Lubezki’s cinematography and the impeccable sound design that created such an immersive and physical experience in the theater (again, this film does not translate beyond the impact that the theater provides…I have tested this). However, my personal viewpoint is that Steve McQueen not only delivered an equally intriguing technical experience (his collaboration with cinematographer Sean Bobbitt created incredible and memorable sequences) but also directed a fine cast of exceptional actors to their best. 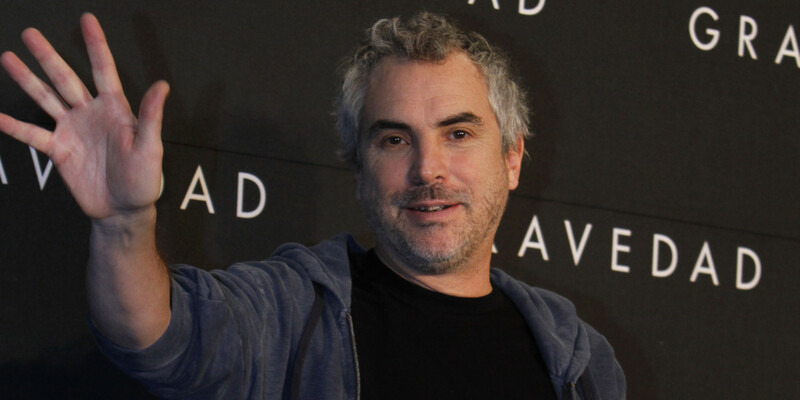 Yes, Cuaron had an auteur digital vision and saw it through to perfection within Gravity but he had controlled environments and very limited actors to create the experience while Steve McQueen dealt with real locations, numerous actors, authentic sets, and with that risk created an exceptional and emotional experience that will transcend now much like Schindler’s List has. Really this is the new wave of filmmaking versus the old school way of filmmaking and luckily both the examples here are valid, ambitious, and of the highest quality representing their fields. 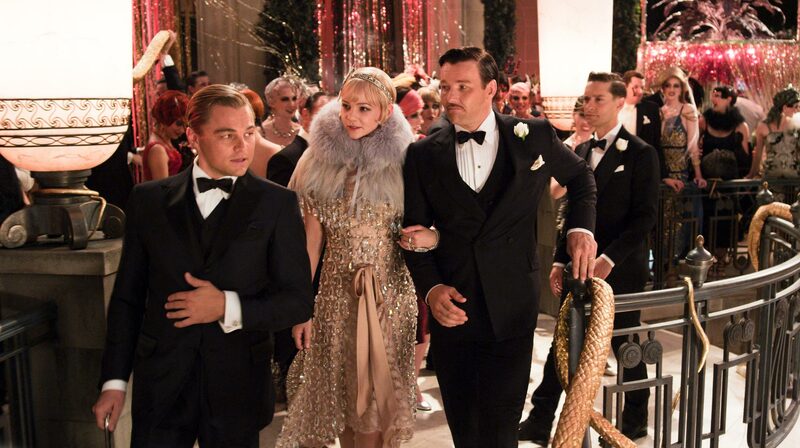 This will be an interesting category this year because there are numerous rumors that there could be an upset, most notably the social media campaign and incessant complaints that poor Leonardo DiCaprio hasn’t won an Oscar yet (truth be told he did deserve it for The Aviator but we shouldn’t give awards based on past neglect). However, it seems a pretty fair lock that Neptune visiting Matthew McConaughey will take the ultimate prize home since he hasn’t lost one yet except the BAFTA (that went to Chiwetel Ejiofor). Leonardo did a fine job in The Wolf of Wall Street but I’m one of the adamant individuals who protests that he even got nominated this year (Robert Redford, Tom Hanks, Oscar Issacs, Joaquin Phoenix all would have been more worthy of the recognition). If I were voting and had my way the award would either go to Bruce Dern for his incredibly subtle performance in Nebraska (the Academy doesn’t much care for Comedy nor do they care for subtlety) or Chiwetel Ejiofor’s emotionally gripping performance in 12 Years a Slave (I’m kind of a 12 Years a Slave cheerleader but only because it was a truly remarkable film. It is this year’s Hugo for me). Again I would have loved to have seen Mads Mikkelsen (The Hunt), Oscar Isaacs (Inside Llewyn Davis), or Joaquin Phoenix (Her) up for the award but alas you can’t always have it your way (especially when it comes to the Oscars). And don’t misunderstand my comment above about anyone else being deserving because McConaughey is definitely deserving especially considering his whole body of work these past two years (Killer Joe, Bernie, True Detective, Mud, The Wolf of Wall Street, Dallas Buyers Club) but I’m just uneasy with him winning when it’s his good project choices that are giving him the award and not necessarily the absolute, undeniable quality of his performance versus the others. This is Cate Blanchett’s year so there are no real surprises as to why she’s my official pick for my ballot. However, there is definitely some debate that could be had on whether she deserves it especially when that performance could be compared to an equally erratic yet controlled performance from Meryl Streep in August: Osage County. Everyone who knows me knows I’m not a triumphant cheerer of everything Meryl Streep so the fact that I’ve chosen her as the worthy recipient means that her performance was truly astounding (one of the only memorable aspects of the entire film). However, my real grudge with the lineup links to my protest against Amy Adams nomination for a fun yet thoroughly unimpressive performance in American Hustle and Sandra Bullock’s undeniably captivating yet routinely safe performance in Gravity. I would have much preferred to see less mainstream names in the category such as newcomers Brie Larson for her exquisite work in Short Term 12 and definitely the raw, edgy, risky, and emotional performance from Adele Exarchopoulos in Blue is the Warmest Color. But even some recognizable names such as Julie Delpy in Before Midnight or Greta Gerwig in Frances Ha or Emma Thompson in Saving Mr. Banks could have also been recognized for their superior performances over those two steady Academy choices. The debate doesn’t really matter though because it’s Cate Blanchett’s time to win a Best Actress Oscar and she chose the right project and the right role to be highlighted for it. This is another category lock for the cross dressing, transgender embodiment performance from Jared Leto, some of the best work he has ever done acting wise, but there is a huge oversight this year in the exceptional performance of Michael Fassbender in 12 Years a Slave. Certainly Leto has deserved a nomination but the wave of support for his win over some other performances has been quite weird and I have yet to pinpoint exactly why he and his Jesus hair have been chosen as the prodigal son of the Academy Awards. Really the only actor worthy to debate the locked win for Leto is the riveting, haunting, and domineering performance from Michael Fassbender but because it seems the Academy takes offense that villains consistently win the Supporting Actor category this mindset definitely skews the Award towards Leto’s favor. It must be noted how happy I was to see Jonah Hill nominated (he made The Wolf of Wall Street watchable in my opinion through its obnoxious running time) and that he deserved this one over his previous nomination for Moneyball. This might be my riskiest pick this year for an official ballot because the winds and statistics are still weirdly going in Jennifer Lawrence’s direction for the award and could definitely pull out a win (note to anyone competing against me if you want a true deviating category this will be the one). However, this would be truly criminal if Lupita Nyong’o didn’t get recognized for her emotionally revealing performance as a favored slave on a megalomaniacal slave owner’s plantation. The only reason Lawrence would pull off a win would be a combination of two very likely aspects of Academy members too uncomfortable to watch 12 Years a Slave (a disgusting excuse if you ask me) and voting members too blinded by the awe of David O. Russell who is clearly an overrated filmmaker (we can discuss this in civil discourse if you prefer in the comments section). I’m going with my gut and saying that Lupita Nyong’o will pull away with a win because once you’ve seen it you know it’s undeniable that she deserves it. I’d also like to comment on the fact that Julia Roberts, while fine in her performance in August: Osage County, definitely didn’t deserve a nomination over a number of worthy contenders, including fellow August: Osage County actress Margo Martindale and Lea Seydoux’s captivating screen presence in Blue is the Warmest Color. Another semi-risky choice since Spike Jonze’s wonderfully prophetic and poignantly comedic science-fiction script isn’t necessarily the routine kind of story that Academy members usually link themselves to. Arguably it could definitely be David O. Russell and Eric Singer’s script for American Hustle that could win over voters but my ballot choice is me denying that a remake of The Sting that has mixed in elements of Goodfellas and Boogie Nights doesn’t deserve a truly original stamp of approval. Spike Jonze’s Her is one of the finest movies made last year and is definitely the most thought provoking while also maintaining a quality story, character study, and emotional reason to follow it. It was truly discomforting to not see the Coen Brothers wonderfully written and exceptionally detailed script Inside Llewyn Davis up for the award because it definitely deserved a nomination over the horrendously questionable decision to nominate Dallas Buyers Club (a high quality Hallmark film if we’re going to be honest about it). It’s a shame also that Jeff Nichols wonderful script for Mud didn’t get any recognition for original screenplay not to mention Noah Baumbach and Greta Gerwig’s collaboration on Frances Ha. They would have been more welcome than Woody Allen’s remake of A Streetcar Named Desire or David O. Russell’s questionably original American Hustle. Hopefully Spike Jonze pulls off a win because it was one of the most original pieces of cinema to hit the screens this past year let alone the last 10 years and the Academy may be mindful of that. This is another possible deviation category with American Hustle being rumored to win over Her, but I’m comfortable going with the “risky” choice. Here is where I deviate from my 12 Years a Slave cheering mantra because although John Ridley’s script was quite good (and most likely it’s the favorite to win in the category) I’m still a pioneer of the Before series by Richard Linklater and fellow writers/actors of the series Julie Delpy and Ethan Hawke. However, I’d understand people’s resentments for Before Midnight even being in the Adapted category because it was only adapted from previous characters written by Linklater, Delpy, and Hawke and the story is entirely original. If accuracy to the material was the defining element of the script to insure a victory then arguably 12 Years a Slave would be the lead contender with Captain Phillips following close by (which did win the WGA award). 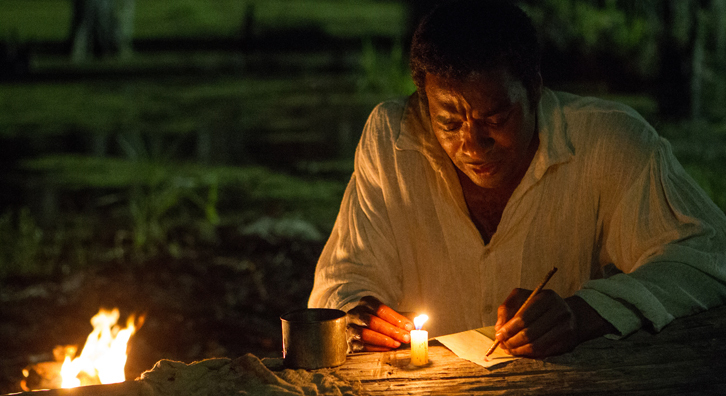 The campaign from 12 Years a Slave have deeply focused on Steve McQueen’s passion to get Solomon Northup’s book recognized for classroom participation so it’s entirely possible that the Adapted Screenplay based on the book could get them the Award recognition they’ve been seeking. It’s entirely possible that Philomena or Captain Phillips could sneak their way into a win but it seems pretty safe to pick 12 Years a Slave. 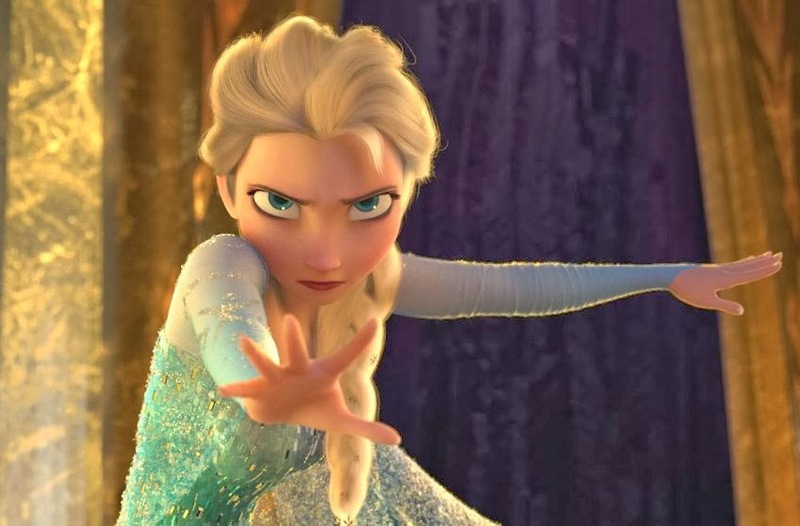 With the absence of Pixar in the category (a surprising oversight despite the fact that Monsters University was an uninventive but still entertaining sequel) this seems like it’s Disney’s chance to finally secure a 3D animation win and plant their flag as a major competitor with itself (since Pixar is under their penumbra of production). 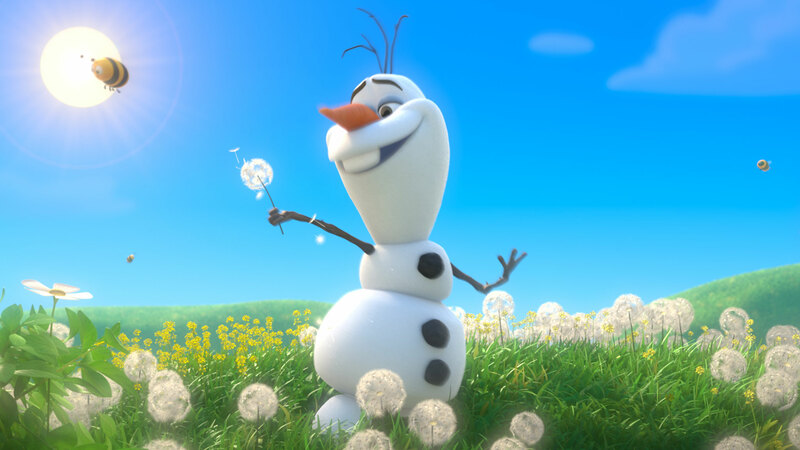 And Frozen was indeed what people would describe as cute but it certainly doesn’t match the artistry of Hayao Miyazaki’s final film The Wind Rises or even the cute and quiet Ernest and Celine. It seems pretty safe that Frozen will win but it’s a shame the Miyazaki won’t end his career with an Oscar win that he deserves mostly because of the exquisite animation and the intriguing biography story he chose to tell. I was surprised when the nominations were announced that Monsters University was left out and The Croods secured a spot because the latter just wasn’t really any good and the former was enjoyable though not original in the realm of Pixar. 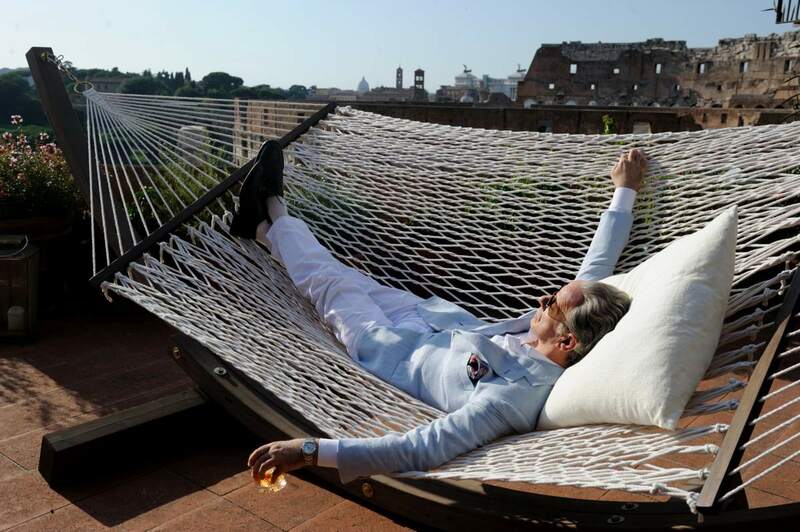 It seems as though Paolo Sorrentino’s new and astonishing film The Great Beauty might pull off a win since it has garnered a majority of the award ceremony attention. However, it’s quite possible that some other film could sneak into the running, most notably Denmark’s The Hunt which has an exquisite performance from Mads Mikkelsen and updates the ideas behind the “Scarlett Letter” into a modern day witch hunt that ruins a man’s life. It’s either between those two films so going with the opposite choice as me might be one of the risks worth taking if you’re seeking to beat me on my ballot instead of match me. It should be noted though that all of these are great films and should be sought out but it’s also frustrating that Blue is the Warmest Color was denied acceptance into the category because it was probably one of the more uniquely challenging and beautifully raw films to be created these past couple of years. It’s leaning towards The Great Beauty but what are Oscar voters more likely to watch? That answer sort of leans towards The Hunt. 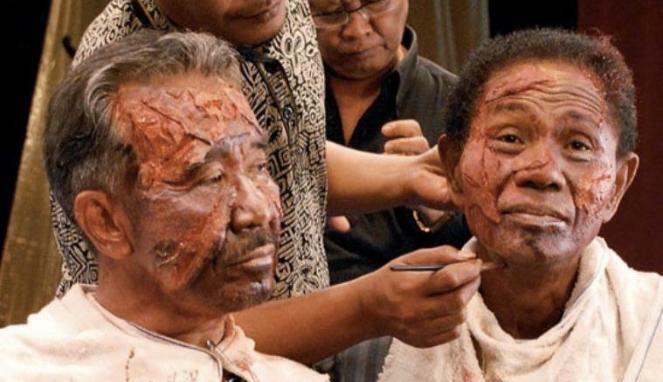 There should be absolutely no competition in this category because Joshua Oppenheimer’s remarkable, unique, and unprecedented documentary following the celebrated killing squad leaders in Indonesia brings to light a truly horrifying blight on humanity that needed to be exposed and it is done so through the artistry and challenging medium of cinema. 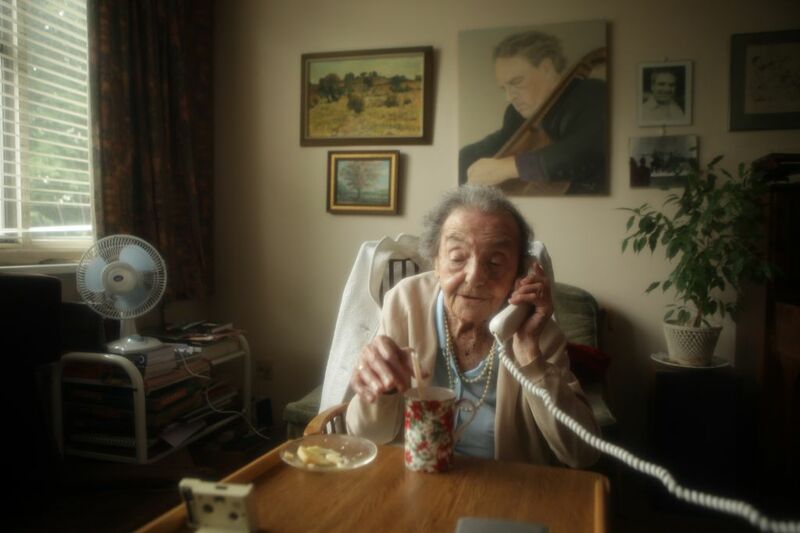 All of the other documentaries are quite good (especially 20 Feet from Stardom, The Square, and Cutie & The Boxer) but no other documentary has opened up the experimental aspect of the medium that The Act of Killing has done in such a memorable and horrifying way. Truly an important piece of cinema and truly deserves the recognition. The only explanation why it won’t win is that too many voters shied away from it because of its disturbing content and decided to give it to something like The Square or the feel good documentary 20 Feet from Stardom. 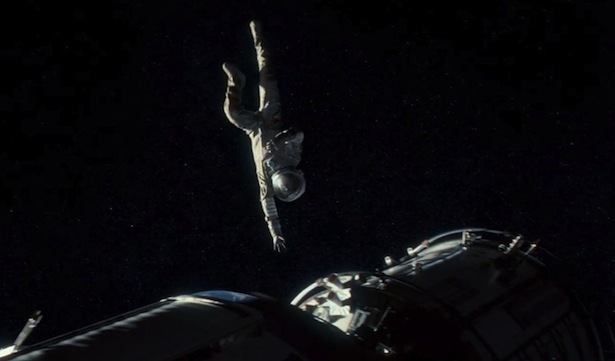 My choice will deviate from the mainstream because clearly the exceptional digital cinematography in Gravity from Emmanuel Lubezki (who was robbed of an Oscar two years ago for his work on Terrence Malick’s Tree of Life) will garner an Academy Award win. The only real competition comes from the crisp, serene, and coolly natural cinematography from Bruno Delbonnel in Inside Llewyn Davis which was by far my favorite visual touch on a film last year besides Her (which is not even up in the category). 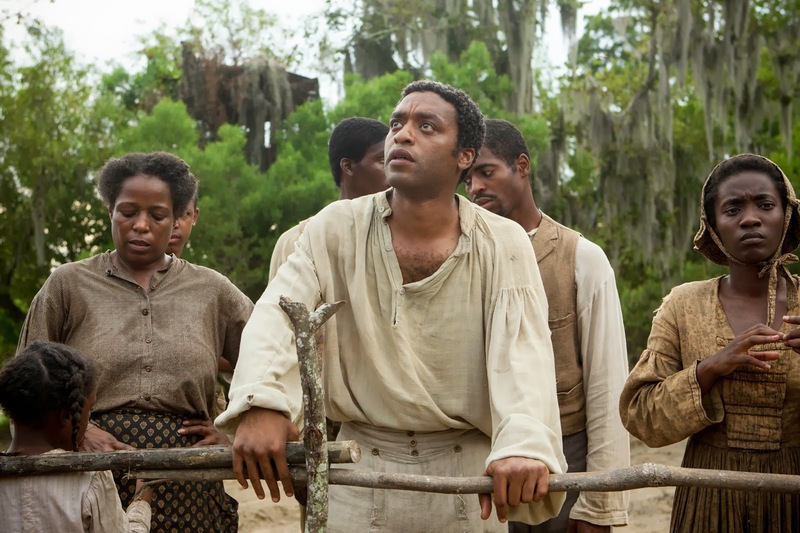 I know it seems like tradition to nominate whatever work Roger Deakins does in a year and continually deny him an Oscar (this has become practically an Annual tradition) but his work on Prisoners, while appropriate for the film, wasn’t as exceptional as other works including Sean Bobbitt’s overlooked cinematography work for 12 Years a Slave. And anyone questioning why The Grandmaster got nominated, a film from Hong Kong no one heard about it directed by the ingenious Wong Kar Wai, then all you need to do is watch the 4 minute teaser on YouTube and all your questions will be answered (Kar Wai films are purely visual). 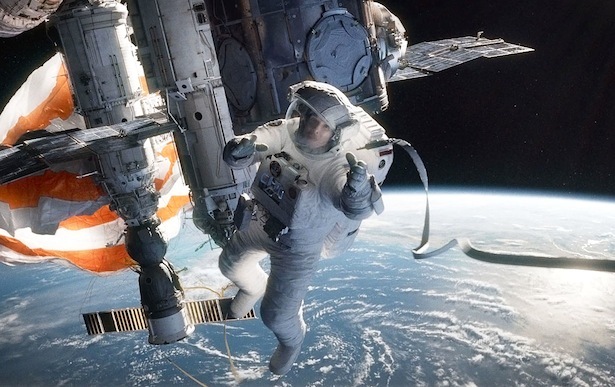 It will be a clear win for Emmanuel Lubezki and Gravity so that will be my official pick but my heart goes to the smoky and pristine look that Bruno Delbonnel captured for the Coen Brothers in the absence of their usual cinematographer Roger Deakins. 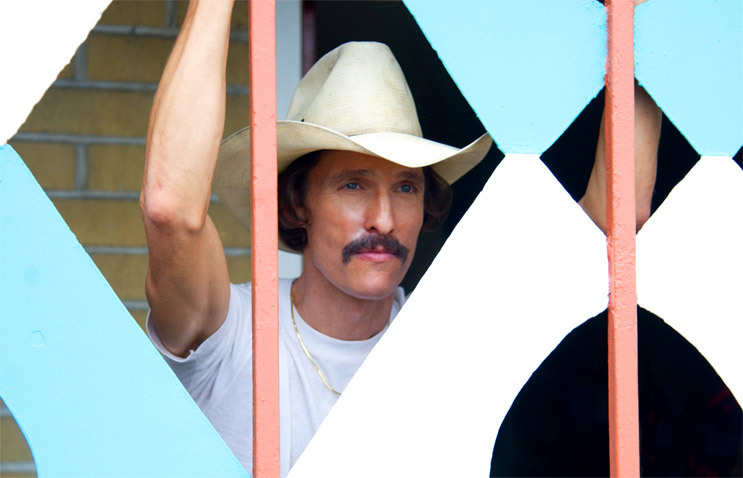 My only real observation here is that Dallas Buyers Club shouldn’t be here…at all. Any of the other films I can see garnering some attention for the Editing Category but Dallas Buyers Club beating out BAFTA winning Rush, Scorsese directed The Wolf of Wall Street, and the carefully constructed Inside Llewyn Davis is just an astounding mistake. Alfonso most likely will earn his first award of the evening with the Editing Award and then move on to win the Best Director award though the tenuous editing of Captain Phillips strikes me as far more fitting for the award (not to mention the overlooked talents that edited Rush that ended up winning the BAFTA last week). Can someone explain to me how in a category with only three possibilities that they get all three wrong? Ridiculous.